Miss Universe Australia 2015 Monika Radulovic was crowned at a gala ceremony in the Grand Ballroom at Sofitel Melbourne On Collins last Friday night. Sofitel Melbourne on Collins will host the ISES Emerging Talent Student Conference on May 11. Industry leaders have inspired the next generation of event managers and brand visionaries at the 5th annual International Special Events Society Melbourne Chapter’s Student Conference. 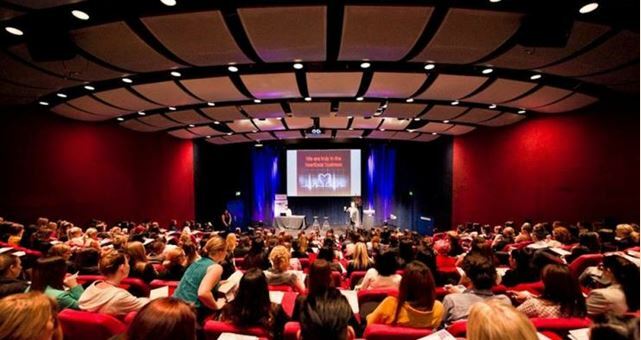 The ISES Melbourne Chapter will stage their annual Student Conference at Sofitel Melbourne on Collins on Monday, May 13, 2013. 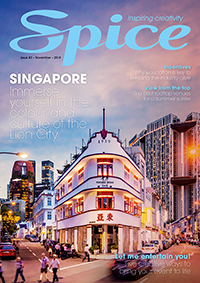 Both the Melbourne and Sydney chapters of the International Special Events Society (ISES) have been recognised by the internationally acclaimed ISES Spirit of Excellence. The Sofitel Melbourne On Collins has completed a major renovation to its Grand Ballroom offering a ‘magnifique’ experience for both large or smaller sized events. The Grand Ballroom at Sofitel Melbourne On Collins was a sea of red and gold delighting guests as they arrived from the Regent Theatre for a gala event celebrating the Melbourne premiere of the much anticipated movie, Mao’s Last Dancer.